RC Health Services is the premier provider of EMT-Basic Courses. We are pleased to announce that we will be offering the EMT-Basic course in the first quarter of 2017 pending course approval from the Oklahoma State Department of Health Services. 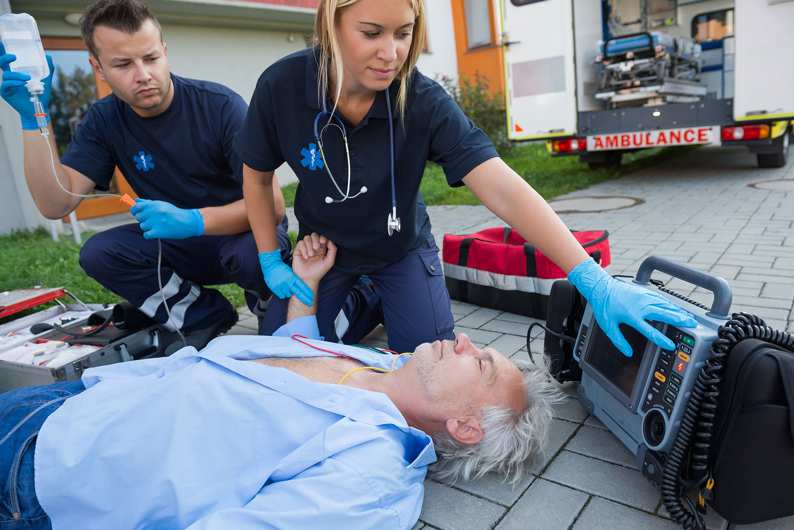 The EMT-Basic Course is the perfect introduction to the medical field. Whether you're looking to start a career in EMS, or looking for practical, hands-on experience for nursing school, medical school, or PA school, the RC Health Services EMT-Basic Course in Oklahoma City is the perfect place to start!